Let’s face it, we all love getting a bit of a break from work, whether it’s to go on vacation, spend time with friends and family, or just relax at home. With the first quarter of the year already gone, many of us are already feeling tired and looking forward to a holiday break. 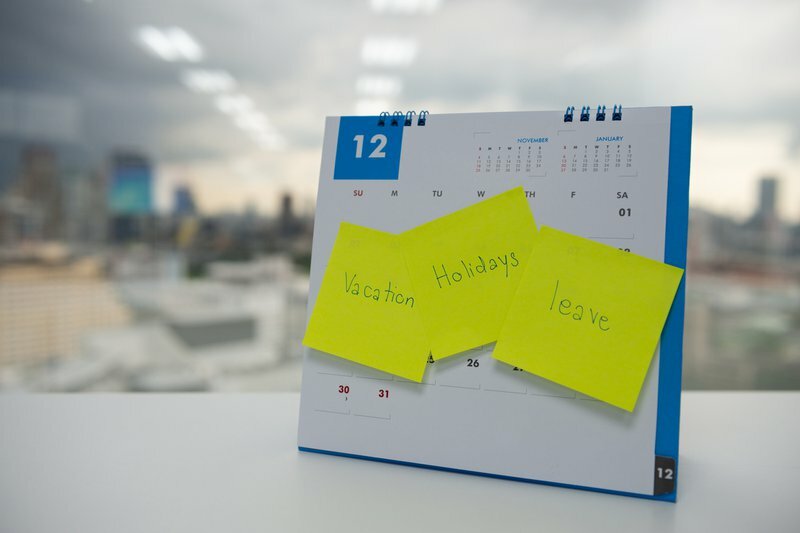 If you haven’t planned your leave for the year, here are smart ways to extend your holidays and that won’t affect your leave balance. Extend your Easter weekend all the way to the next weekend by taking four days of leave. Take off Tuesday, 23 to Friday, 26 April. This results in a 10-day break from work for just 4 days of leave. You can take 2 to 7 May off, and enjoy seven days of rest, though you would have applied for only 4 days of leave. Take leave on the 14th of June and enjoy a long weekend break. This means you will be off from Friday and only return to work on Tuesday. If you take leave on Monday 12 August, you will get 4 days off. Take 6 days leave from the 17 to 24 December and enjoy 10 days of free time with family and friends.